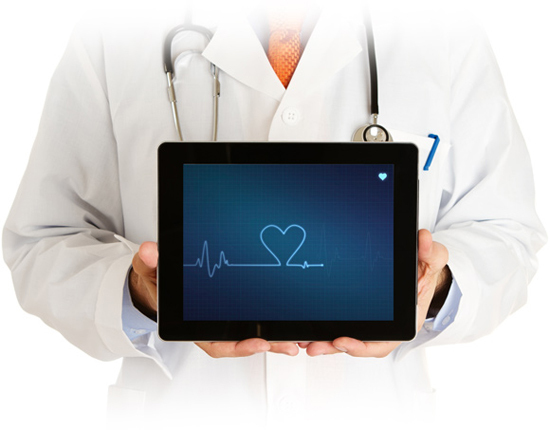 Healthcare industry has been one of the early and passionate adopters of mobile technology. However, initially health care was considered as one of the slowest to adopt industries because they were happy with the way they had been working and were more focused on equipment and research upgrades. But due to increasing patient’s demand for health and fitness related technologies, the industry experienced a tectonic shift by adopting new technologies. While some believe that in an effort to improve efficiency, its doctors and hospitals who helped in driving the conservative industry change. According to Healthcare IT News report – In 2013, venture capital funding in the health IT industry reached $2.2 billion across 571 deals. From fitness app, that aid people in their fitness and work-outs and help them get into right shape, to remote monitoring solutions that help doctors in monitoring their patients anytime and anywhere, mobile devices and apps have pervaded across the healthcare system. Are Mobile health apps breathing life into digital wellness? In recent years, mobile technology has made huge advancements. Fueled by advancements in technology and availability of more options have led to massive drop of price of smartphones and tablets. 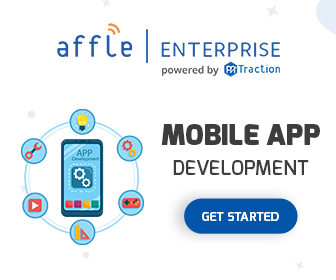 Mobiles are now more feature-rich and encompasses vast functionality and developing an app has also become easier and less expensive. Moreover, scope and impact of mobility in healthcare have improved a lot due to technologies like wearable devices, M2M and sensors etc. And, most importantly, due to the ease and availability of mobile devices and apps, there is a huge growth in the number of patients and medical officers, who want to use the devices and apps to pinpoint the right diagnosis, match it to the defined treatment, and take more informed decisions. The surge in “mHealth” or Mobile Health is result of intensive use of technology by both patients and doctors. According to Business Insider report – “there are more than 100,000 mobile health apps available for consumers”. A recent study by mobilehealthnews discovers – “90 percent of chronic patients would readily accept a prescription for a mobile app compared to just 66 percent willing to accept a prescription for medication.” To make their work easier and effective, doctors are encouraging patients to use mHealth apps and even people are investing in mHealth apps and devices. Apps to capture and record patient’s vitals, monitor diabetes and cholesterol levels. There are a lot many apps that are developed considering patients’ and doctors’ needs. Undoubtedly, they are addressing the problems of patients and doctors efficiently and breathing life into health and wellness industry. Is mhealth driving the Future of Healthcare Industry ? The global mHealth market size estimated at $6.6 billion in 2013 and is expected to reach $20.7 billion by 2018, at a CAGR of 25.5%. In U.S., clinical mobility is expected to grow to $5.4 billion in 2016, registering a CAGR of 12.7%. The market for mobile health sensors is expected to grow to $5.6 billion in the next five years, at a CAGR of 69%. 30% of total smartphone users would have used mobile medical apps by 2015. The global mHealth market is predicted to reach $21.5 billion in the next four years, according to a report from BCC Research. Allied Research predicts that the market will grow from $8.3 billion in 2013 to $58.8 billion by 2020 – a CAGR of 32.3 percent from 2013 to 2020. After realizing the benefits of mobile in healthcare, organisations providing mHealth solutions are moving towards sketching an inclusive and comprehensive mobile strategy, which will definitely inflate the role of mobility in Healthcare industry. And most importantly, the considerable push will come from patients and medical officers. Undoubtedly, mHealth apps are surely on the upside swing.